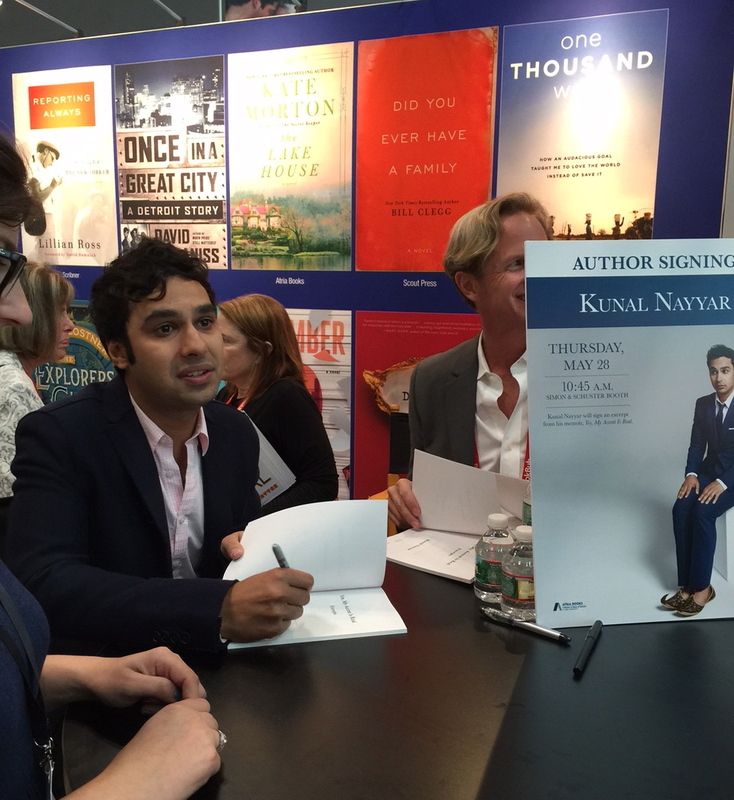 Although there were times I wondered if standing in all these lines was worth it (crazy weird trying to cut in front of me guy in line for Kunal Nayyar I’m looking at you) I had another great day at Book Expo America. Like I said yesterday, I’ll be writing more in depth about BEA once the week is over and I sort through everything, but for now I here are today’s favorite Book Expo acquisitions. There hasn’t been a Geraldine Brooks novel yet that I haven’t enjoyed and I don’t expect this one to be any less wonderful. This is a must read for me. If this is even half as good as I expect it to be I’ll be a very happy person. 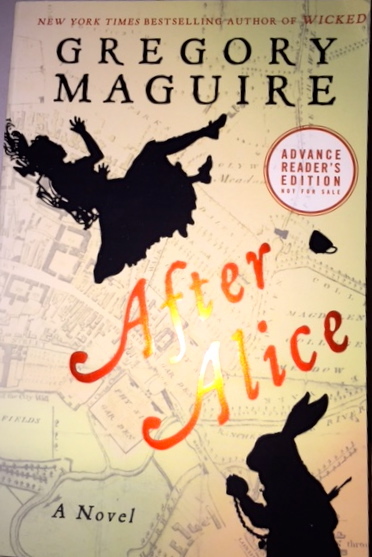 How can you go wrong pairing Gregory Maguire’s imagination and Alice in Wonderland? 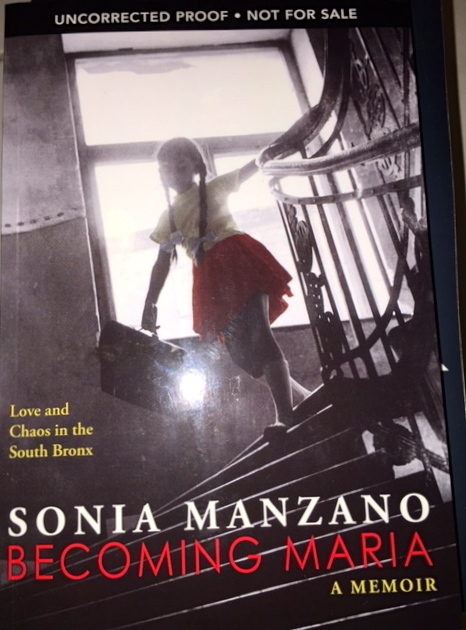 Admittedly, I went looking for this book because it is written by the woman who plays Maria on Sesame Street and my inner 5 year old wouldn’t let me leave the show without it. I started reading it while sitting and it immediately grabbed my attention. Not one for the kiddies, this memoir seems like it has the makings of a truly great read. When I was a kid I saw a movie called Mark Twain and Me, a story of a young girl who befriends one of the greatest American authors. 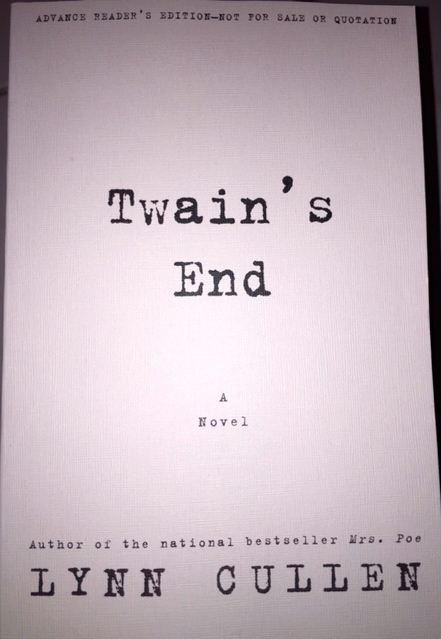 Since then I’ve been interested in Twain and his life so Twain’s End is a natural selection for my tbr list. 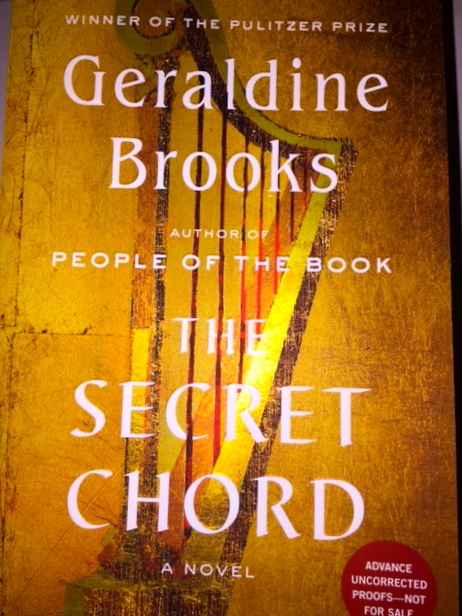 Combine that with Lynn Cullen’s (the author of Mrs. Poe) writing and this is one book I can’t wait to start. 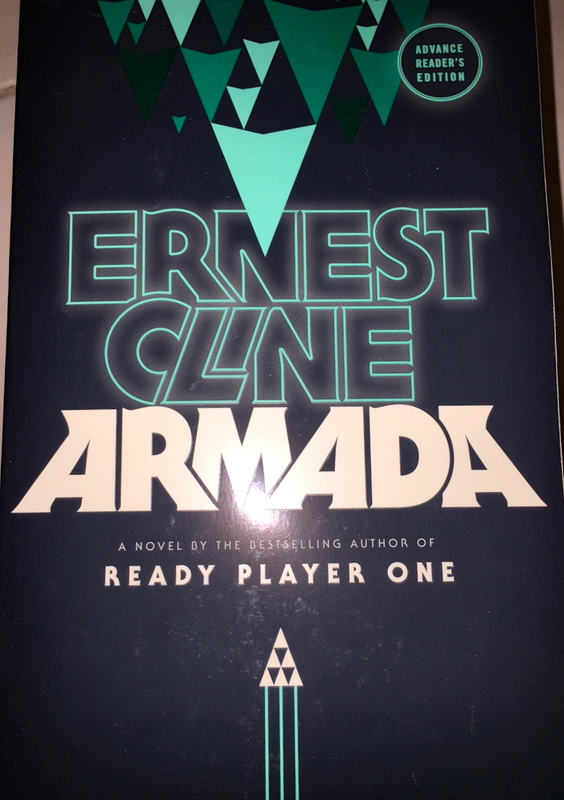 Who doesn’t want to read the next book from the author of Ready Player One? If I haven’t already said this before, Sourcebooks is quickly becoming one of my favorite publishers. Not only do they consistently put out books I love, there is one publicist there that knows my reading habits like the back of her hand. Everything she suggests I read becomes a new favorite of mine and I’m sure these will be no exception. 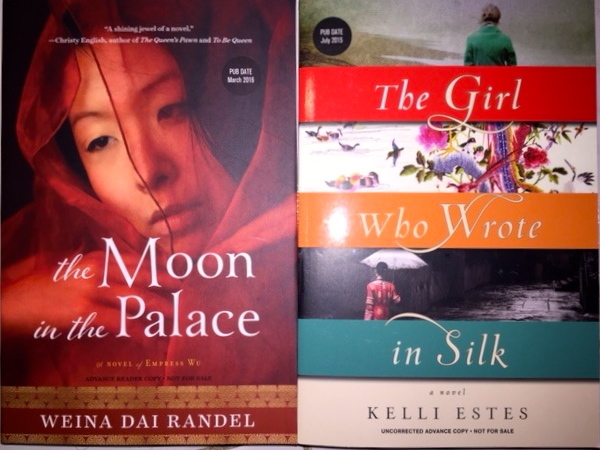 Oh and did I mention that I’m a sucker for Asian fiction. Yeah that too. 8. And then this happened. I’m such a fangirl. I have read THE GIRL WHO WROTE IN SILK. I really liked it.